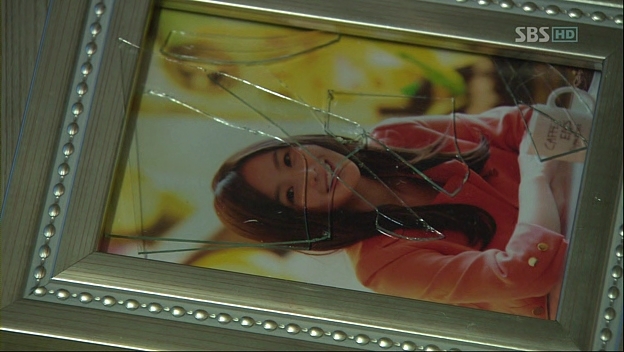 Setyembre | 2014 | Sana Ako si Ricky Lee! This is just going to be a quick short post before I take another 2 – 3 weeks trip. 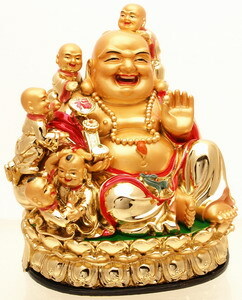 First, a lot of people are still requesting for the Wish Fulfilling and Buddha’s Blessing Mantra Pendant and as I said it is no longer as easily available now because of an enormous production delay and that I felt people has relied on the Wish Fulfilling and Buddha’s Blessing Mantra Pendant more than they should. Some of my readers feel that they won’t have a better life if they don’t get the pendant, the truth is reciting mantras will work as well and depending on your sincerity and the intensity in which you give in reciting the mantras it definitely works better than the Wish Fulfilling and Buddha’s Blessing Mantra Pendant. This is not just something that I share out of the blue, you can ask any Buddhist monk and they will say the same. Plus I have personally experienced it. In my future posts, I will share some of the testimonies of people who experienced tremendous amount of blessings simply because they chanted mantras. 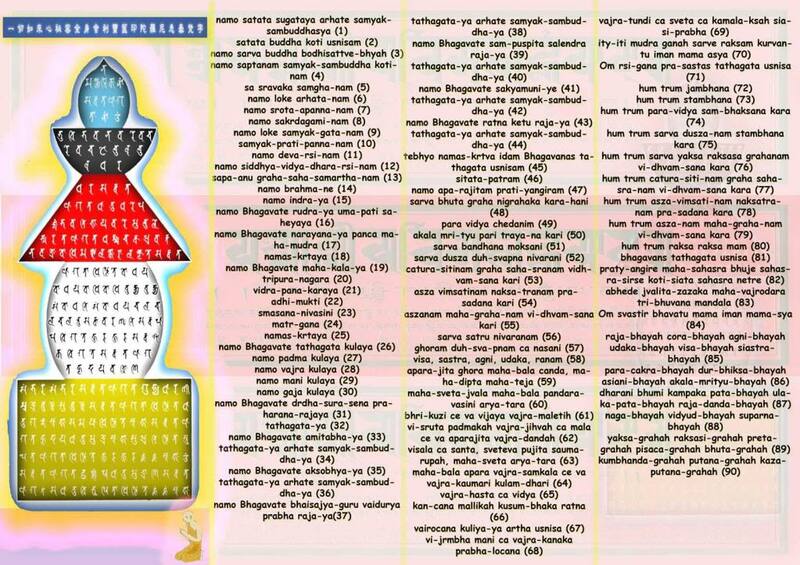 This blog has a lot of mantras that you can chant everyday. 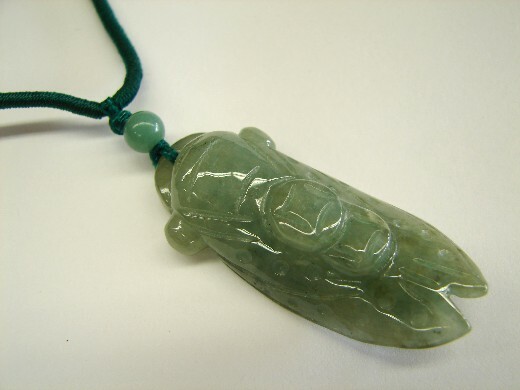 Now, I would like to request the people who has ordered the Wish Fulfilling and Buddha’s Blessing Mantra Pendant and has not received it yet to please email me at orderedwishfulfill@gmail.com, I will also provide a new number for those who ordered the pendant and has not received it when I comeback. Again, please please please please and I beg other readers that this email should only be for those who ordered the pendant and has not received it. Please, again please, do not send your comments, questions in this email address. Lastly, while I can’t put full names here, I would like to request Celeste to please email me. I have sent several emails to the email address that you used before but have not received any reply. Lost several of my contacts. For your comments and questions please email me at sanaakosirickylee@gmail.com. Mooncake Festival, as it is popularly known here in the Philippines, is actually legally called the Mid – Autumn Festival 中秋節 Zhōngqiū Jié. 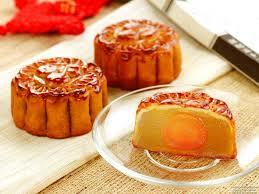 I guess a lot of people started calling it Mooncake Festival because it is easier to remember it. Mid – Autumn festival is held on the 15th day of the 8th month of the Chinese calendar or Lunar calendar. In China, the Mid – Autumn Festival is also called Moon Festival, because it is when the moon may be roundest and possibly nearest to Earth. The ancient or old Chinese, even before Western science has discovered it, has observed that the movement of the moon has a connection with the changes of the seasons and agricultural abundance or production. 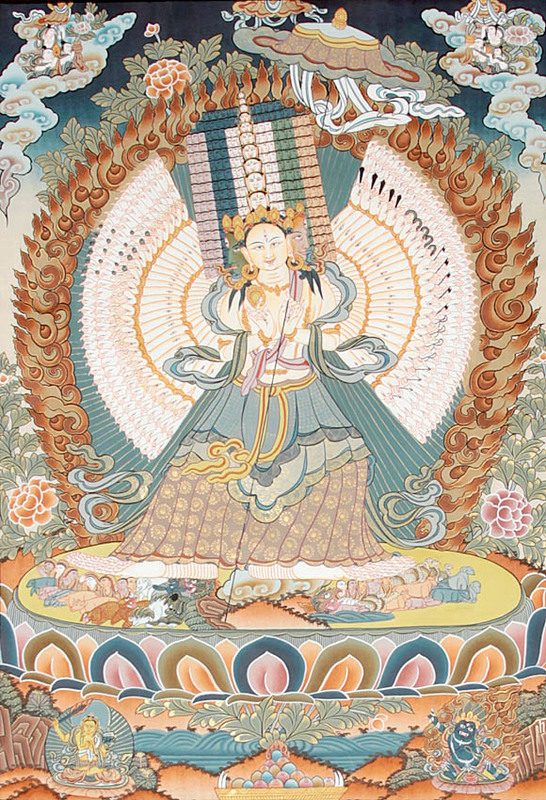 This prompted them to believe that the moon is inhabited by Goddess (the sun is inhabited by a God), who is in – charge of food production. To give thanks to the Goddess, they offer food to the moon. Another myth is about Hou Yi and his wife Chang’e. 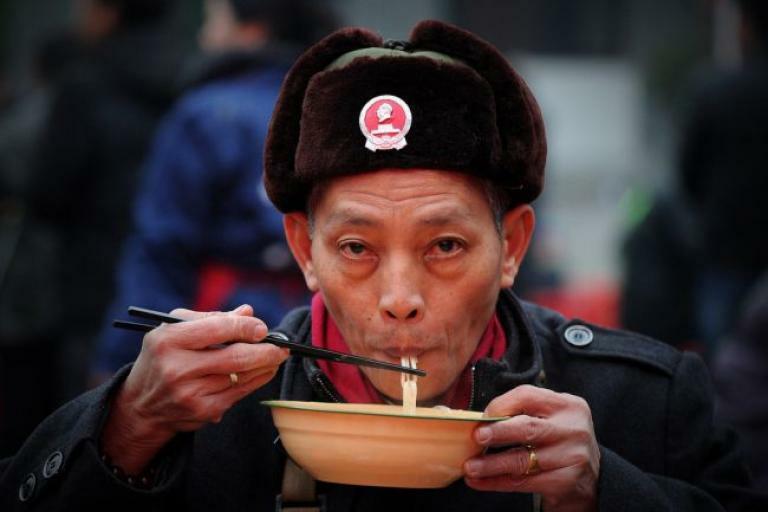 It is said that Hou Yi a celebrated archer found the elixir of life. Gave this to his wife who doesn’t know that it should not be consumed all at once. She consumed the whole bottle of elixir and floated to the moon. Hou Yi would then offer food to the moon every year so that Chang’e will never go hungry, and because they’re both well loved, other people took on this custom also. Aside from the ones shared above there are a lot more stories about the Mid – Autumn Festival and to the rise of the moon cake. However, the real truth which is also the most widely accepted true story is that during the 14 century at the time of Yuan Dynasty when Mongols ruled the Han Chinese, mooncakes were used as medium of communication. The Mongols ruled the Chinese then, and there was a strict rule that the Chinese are not allowed to congregate. This is to make revolution harder. Because Chinese giving each other mooncakes during harvest season is a widely accepted tradition, the revolutionary leaders decided to distribute mooncakes with a message inside calling for a revolution on the 15th day of the 8th lunar month. The tactic was successful and the Mongols didn’t get wind of the plan. It will go down in history as one of the most bloodless and ‘peaceful’ revolution ancient China, because the Mongols were largely caught unaware thus there was not much fighting that happened. This day, the paper inside gave way to salted duck egg yolk. It is also said the salted duck egg yolk represent the full moon. The last story was largely purged during the time of Mao, to avoid giving the Chinese the idea of revolting against his leadership. To this day, China’s leaders refused to allow that this bit of history are included in their history books. 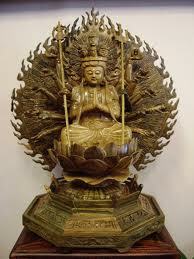 Instead, they encourage the stories of Chang’e and Hou Yi or that there is a Moon Goddess. 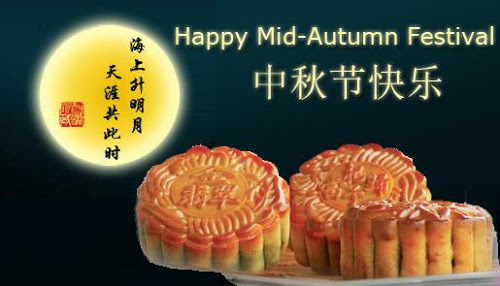 Technically speaking the Mid – Autumn Festival or Mooncake Festival has nothing to do with Feng Shui or Taoism or Buddhism, but since Feng Shui experts has since taken on the practice of celebrating the Mid – Autumn Festival for good luck for the several reason. First, the Mid – Autumn Festival will always a few weeks after Hungry Ghost Month, so it is good to refreshed energies by some sort of celebration. 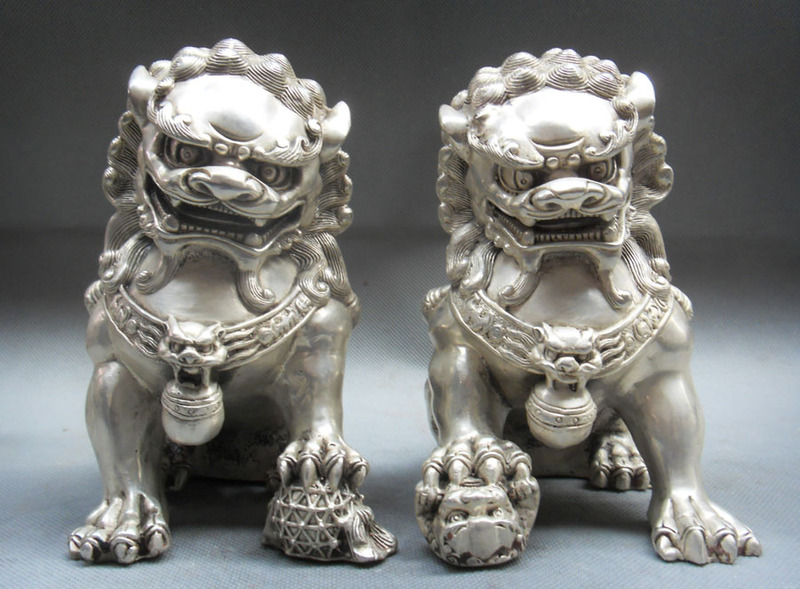 Also, getting together for the Mid – Autumn Festival will also create a good chi that will help clean up the negative chi of Hungry Ghost Month. Thus, Feng Shui experts suggested the start of the Dice Game or Mooncake Game or Mid – Autumn Game (Pua Tiong Chiu). For some Taoist priests, they advice the cleansing of the amulets or images used during the Hungry Ghost month, you do this by putting them on top of a rock salt or encircling them on top of an incense burner while an incense is lighted. I don’t really follow this Mid – Autumn cleansing rituals so much. For me, just celebrating the Mid – Autumn Festival with family is cleansing enough. 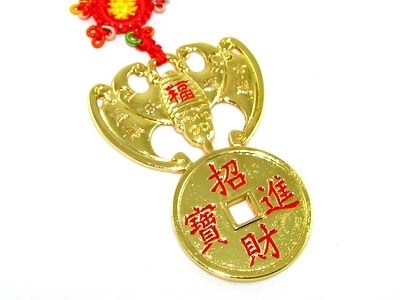 However, for those who wore their images Chung Kwei, Ksitigarbha Bodhisattva, Kuan Yin, Kuan Kong or their Wish Fulfilling and Buddha’s Blessing Mantra Pendant during the Hungry Ghost month, specially this year and felt they was a lot of negative chi may do so by following the suggested simple rituals in the previous paragraph.